For over 30 years Craig Settles’ workshops, consulting services and books have helped public, private and nonprofit organizations worldwide use technology to cut costs, improve business operations and increase revenue. Currently, Mr. Settles consults, and is a thought leader, on using community broadband and telehealth to transform healthcare. 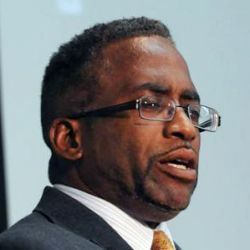 Mr. Settles also hosts the radio talk show Gigabit Nation, and is Director of Communities United for Broadband, a national grass roots effort to assist communities launching their networks.